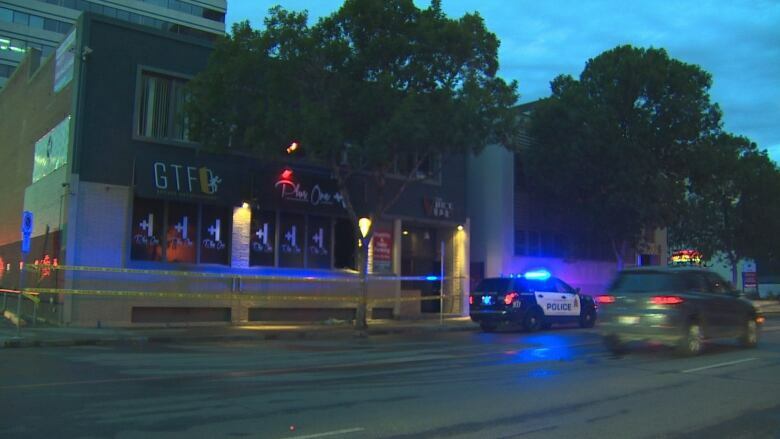 The cause of an early morning fire in Edmonton's downtown remains under investigation. Shortly after 4:30 a.m., emergency crews were called to the scene at 10018 105th Street. Several roads in the area were closed while firefighters fought the blaze. 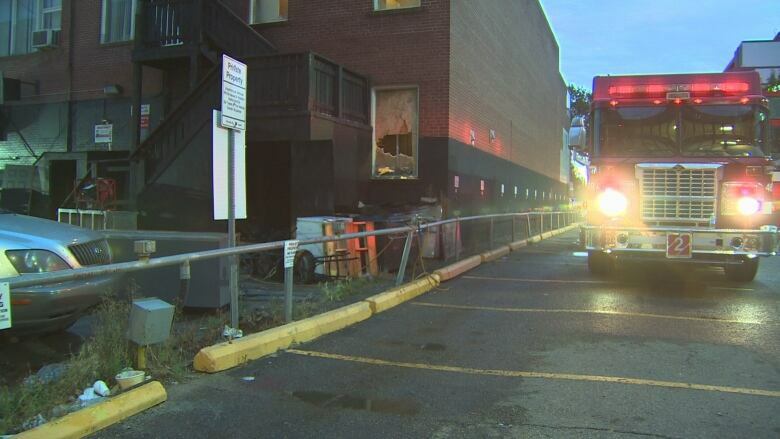 The fire was quickly contained, and was extinguished before 6 a.m. The building was empty at the time, and fire officials say no one was injured. All streets in the area have since been re-opened.